I suffer from chronic constipation and digestion problems. I take Estomacura tea for a regular bowel movement and as a colon cleanser. I like that this tea is all natural and you do not get stomach cramps like other strong laxatives. If you have problems with your digestion, drink Estomacura tea for fast relief. I am 30 years and I have had irregular periods on and off since I would a teenager. This is the first product that has regulated my menstrual cycle. Also, I no longer have bad cramps and my moods are better during this time of the month. I have been working as a welder for over 20 years. My job has affected by vision. 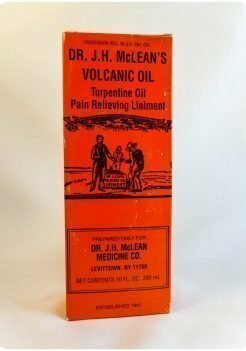 My eyes were always inflamed and sore. My eyesight was also blurry. I need healthy eyes to work at my job because I am too young to retire. After taking Vista Fuerte for one month, the inflammation stopped and my vision improved. Taking Vista Fuerte is part of my daily routine. My name is David and the first time I took Defense Fuerte I had the bad flu. I am convinced that taking this product has built up my immune system. I have not been sick in several years. I will keep taking Defense Fuerte so my body can stay strong and healthy. Make it a part of your routine, this product really works. I am 61 years old. I wanted to try something natural for high blood pressure. I took Super Nopal 14 for a few weeks and went back to the doctor for a follow-up check up. My blood pressure was normal. They took my blood pressure 3 times and they told me that I did not have to take my medication. 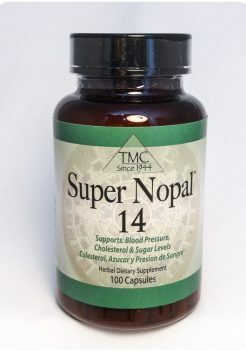 Super Nopal 14 has also helped me with my arthritis and diabetes. When I got married and my husband and I started doing well in our careers and moving up, sadly we felt many people in our lives became envious. 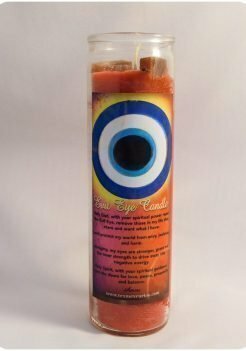 I am performing the evil eye ritual and we feel less of this negative energy. Things are looking up! I suffer from migraine headaches. They were so bad that sometimes I would get nauseated . 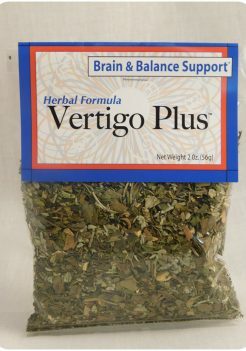 I got tired of taking drugs for the pain and looked for a natural alternative. 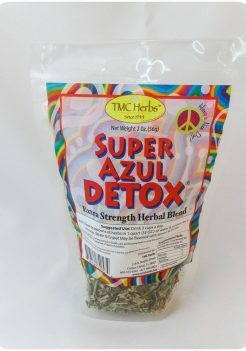 After a few cups of Dolor de Cabeza tea my headaches went away. I am going to stay on the natural way for my migraines and I would recommend this tea for headache relief. 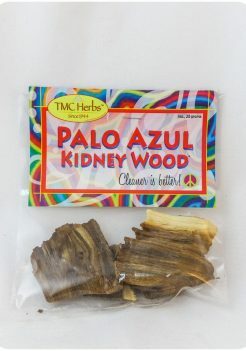 I became aware that I had kidney stones and tried Rino Salud tea. After one cup of this tea, the stones came out and the pain went away. I would recommend this tea to anyone. This is my miracle tea." I have started a new path in my life. I am on my third clear quartz candle and I feel confident, strong and positive. New opportunities are opening up for me and my family. I have been taking the Limpia Higado for 30 days. I went to the Doctor yesterday and to review my liver blood count and it is normal. I plan on continuing to take Limpia Higado daily. I am 28 years old and I have lost 15 pounds taking formula flaca. Formula flaca suppresses my appetite and really works. I have tried a lot of different products. I have been taking this product for 2 months. Before I was a nervous wreck and very confused and restless. I was not sleeping and going to bed really late and when I woke up I had nerves in my stomach. The first time I took tranquility early in the morning I felt relief within the first hour. That afternoon I took 2 more capsules and I felt I was capable of coping with anything. I am 41 years old. I have been taking Chaya Boom for 2 months and really like it because it gives me a lot of energy. I am diabetic and this helps me a lot when I feel weak. I am 58 years old and I have been a seamstress all my life. This type of work has hurt my vision. I wanted to try something natural. After taking Vista Fuerte for 30 days, I found that my vision improved and I no longer have to squint my eyes. Also, this product has helped me with my night vision. I am no longer afraid to drive at night. After my divorce I stop dating for several years and I was lonely, sad and depressed. When I was ready to open my heart, I performed the hummingbird ritual. For the past year, I have been in a loving and very positive relationship. I recommend this ritual to anyone looking for love. 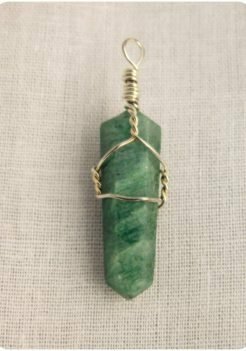 Shop with confidence, ordering through texmexcurios.com is safe. We accept payments through Stripe & PayPal, you can also use all major credit cards with both systems, with or without an account. You payment transactions on texmexcurios.com are performed by an SSL Secure Server to ensure your security and privacy.